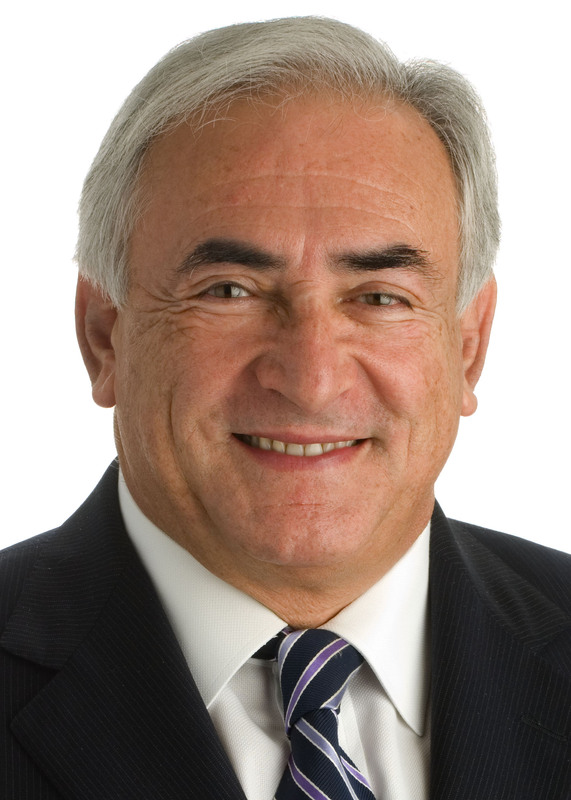 Dominique Strauss-Kahn (or DSK, as he is universally known in France), current Managing Director of the International Monetary Fund, former French Finance Minister and moderate social-democrat (and, just for full disclosure, my undergraduate economics professor at Sciences Po), has been the presumptive favourite and front-runner in the 2012 French presidential election since about 2009. While speculation is still ongoing about whether he will actually leave his current job and come back to France to run for the socialist nomination (his position at the IMF precludes him from making overtly political and partisan statements), it is generally assumed that party elders would more or less immediately clear the field for him should he decide to run. 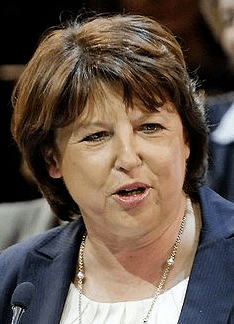 If he doesn’t, the consensus is that Martine Aubry, leader of the Socialist Party, would probably announce her candidacy and be the overwhelming favourite to win the nomination. They haven’t yet declared their candidacies for the socialist primary, they promised not to run against each other, but none of that matters, because the polls are doing it for them. The latest: a CSA poll for BFMTV/RMC/20Minutes this Thursday compares Dominique Strauss-Kahn and Martine Aubry’s scores in a hypothetical primary. And, surprisingly, DSK would come out ahead in the first round of the Socialist Party primary but would lose against Martine Aubry in the second round (click here to see the poll in PDF format). This isn’t altogether surprising – a moderate who runs the IMF shouldn’t have an easy ride in a socialist primary. And it’s what always happens in intra-party contests, which is why Evan Bayh could never win the democratic nomination in the US, for example. “Moderates” are never particularly popular with a party’s base. But in this particular case, it’s a shame. Despite polls indicating that Aubry would beat Sarkozy in the presidential election, she was the Social Affairs Minister under Jospin who was responsible for the 35-hour working week, and is seen as being quite a solid left-winger. That would hurt her against Nicolas Sarkozy, who’s a frighteningly good campaigner and whom no-one should be ruling out just yet. DSK, on the other hand, would be almost certain to win in 2012.